Space is unimaginably vast, with time and distance unfolding in languid increments full of grandeur and teeming emptiness. How can we as mere, puny humans ever overcome the challenges of venturing forth in such a daunting expanse? Thankfully we have luminaries such as Linda Nagata to give us plausible scenarios of what we may achieve, of what we may become, allowing us to move forward into the vastness, allowing us to explore and to discover. 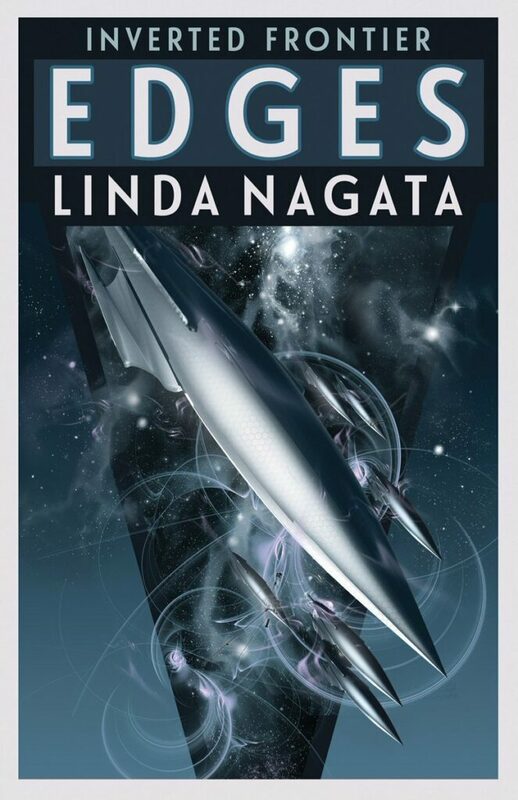 In Edges, the first volume of Nagata’s Inverted Frontier series (which revisits the setting of her The Nanotech Succession series), we are introduced to a last remnant of the human race, isolated by time, distance and decimation by an ancient alien existence that mindlessly seeks out and destroys any sentient civilization, despite its own native origins having long passed into oblivion. The crew of the Long Watch takes seriously their mission of watching for another hostile excursion, despite hundreds of years of silence. But when a human adventurer thought lost returns with new insight and powerful (yet suspect) technology, the hope to do more than merely exist is rekindled, along with the intense desire to travel to the Hallowed Vasties, the root of human civilization that has since fallen into utter ruin. But space is dark, and dangerous, and sometimes the biggest dangers are those that you cannot forsee and which come with little warning. Okay, so that’s an ambiguous (and inadequate) synopsis to this novel. But the thing is, Linda Nagata is one of those authors who is able to create a narrative that both defines and transcends the action of the story. As with her The Red trilogy, the plot is the hingepoint, yes, but the environment around the plot is so clear and vibrant that a reader need not enter into a willing suspension of disbelief in order to enjoy the experience as much as merely allow oneself to be immersed in the experience itself. Technology is indeed in play here, as one would expect from a story set in the far future which still spans hundreds of years and millions of miles of travel with a stable cast. But while there is the typical “cold sleep” scenario, Ms. Nagata has given her characters a very different way of overcoming these physical limitations that feels in equal parts alarming and sensible. Yet she never allows the technologies to overcome the human-ness of her characters, nor does she back away from the moral debate that comes from using those technologies. It’s the perfect balance between hard science fiction and soft science fantasy – we may not know the keystrokes behind how humanity has reached this point, but the destination we find ourselves observing feels very plausible – if mind-blowing. Plus the characters are amazingly drawn and consistently portrayed as complex yet very relatable. 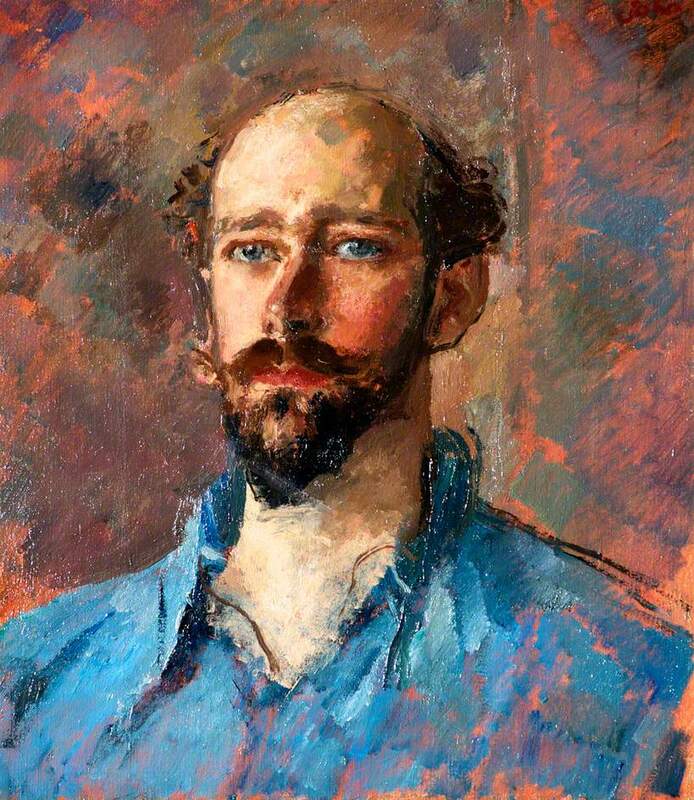 It’s not that they are surrounded in layers of development – it’s that they come immediately with a self-realization that in order to perform in a way that is necessary for success of the mission (changing as it may be), and even to ensure their very existence, that they have to be clear-headed and committed to their roles – even as they struggle with the messiness and insecurity that lies at the heart of being human. It’s a masterful effort, operating both at a slow burn and with a ratcheting intensity that comes to a stunning climax. Linda Nagata has once again given us a future that dances along a razor’s edge – entertaining, thrilling, humbling… and hopeful, despite the threat, despite the danger, despite the sacrifice. Edges releases on Tuesday, April 2, but is available now for pre-order at all major outlets. Don’t wait – purchase your copy today!